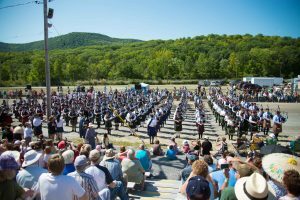 The 42nd Annual Capital District Scottish Games will take place on Saturday Aug. 31st and Sunday Sept. 1st, 2019 at the fairgrounds in Altamont, NY. We hope you will join us in celebrating our great heritage and we hope you will honor us by advertising your business to the 25,000 people expected to be at the fairgrounds on Labor Day weekend. 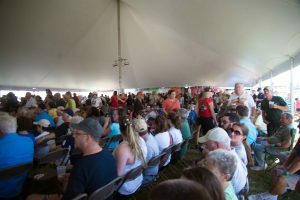 Our Event Sponsorship will link you with the loyal following the Games have attracted since they were re-established by the Schenectady Pipe Band in 1978. 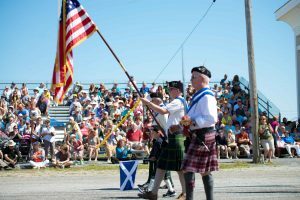 The 42nd Annual Capital District Scottish Games will take place on Saturday Aug. 31st and Sunday Sept. 1st, 2019 at the fairgrounds in Altamont, NY. We hope you will join us in celebrating our great heritage, and we hope you will honor us by advertising in our 2019 Capital District Scottish Games Official Program! The Official Games Program is a full-size (8.5”X11”) guide to the games, the competition, the performers and all activities. It’s packed with ads and many entertaining articles of interest. Various sized ads – including full color – are available for all business needs. Your ad will be seen by thousands of people who attend this two-day celebration and help make them more aware of your business. We hope that you will consider advertising your business or service within our 2019 Capital District Scottish Games Official Program. 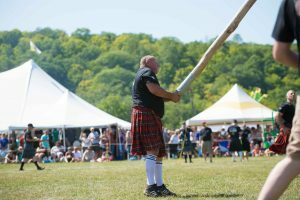 The Games are enthusiastically sponsored by The Schenectady Pipe Band, a non-profit, educational organization under section 501(c)3 of the Internal Revenue Service. Please join us for this historically great family event. We look forward to having your advertisement in our Official Games Program!